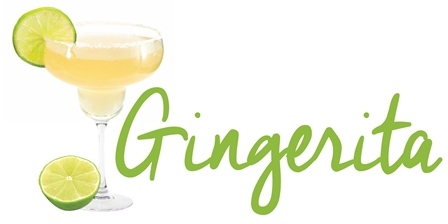 Click here for Elle Salon Packages for a savings. limber and feeling light on your feet! 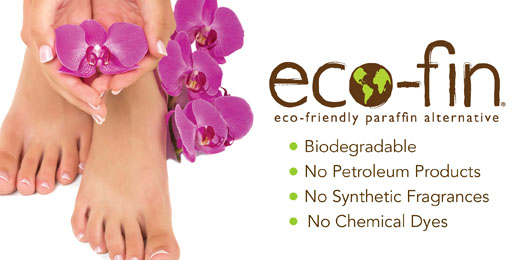 "Eco-fin Treatment available at Elle Salon! 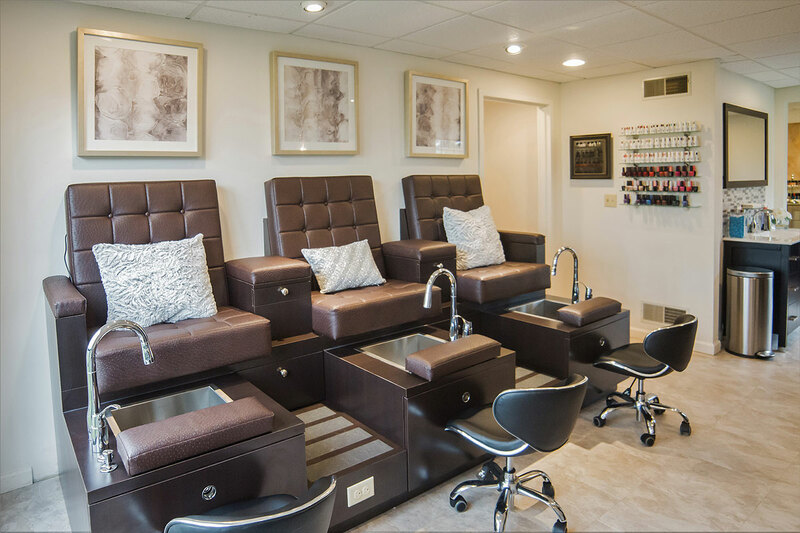 Enjoy a relaxing pedicure with an addition of our Eco-fin treatment. This is truly a healthy, nourishing hand/foot treatment because it is made with 100% natural plant-based emollients and pure essential oils. 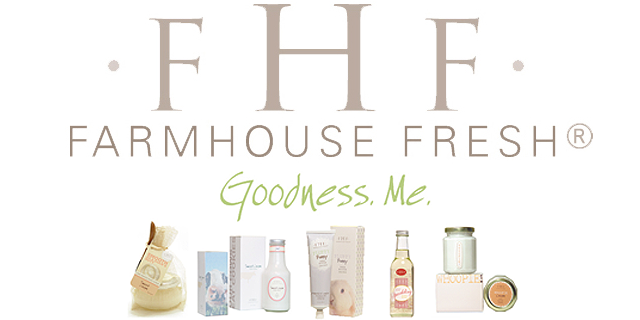 No petroleum, artificial dyes, or synthetic fragrances!